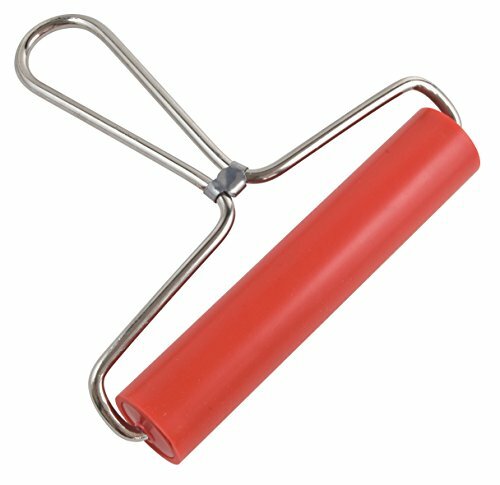 1 1/4 inch diameter thermoplastic elastomer with superior resilience, plated steel handle, precision bearings, and wood core. Excellent for many etching, inking, and printmaking techniques. High resistance to a variety of paints, chemicals, and solvents. 6 inches.